Although a lot of you will not be able spend the holidays with your family and friends this holiday, I want to take the time to thank you for all you are doing, for your bravery and sacrifices are really appreciated. 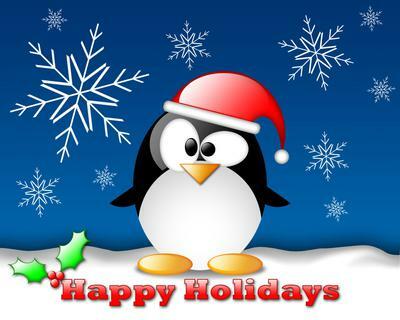 Sending hugs, cheers and support from sunny Florida, USA, wishing you all a happy holiday from my family to yours. May you return home soon, again thank you and stay cool. love ya! Comments for Wishing You A Happy Holiday! Thank you for your service, God bless, and happy holidays! Thank you for serving our country. I am extremely thankful for you. To begin with, thank you for giving us joy. We will give you joy as well. Thanks for helping our country. We thank you for all you of the work you have done. Thank you for everything. I hope your holidays are special. Thank you for keeping our country or any country safe. Thank you for being there for us. You are special to me. I'm thankful to know you're keeping us safe. Thank you very much for everything that you do for our country. We really appreciate your service and thank you from the bottom of our hearts. We hope that you return safely to your families. Thank you brave men for keeping this country safe. I will be like one of you one day and I hope people would appreciate me being in the military like i appreciate you guys. Happy holidays, you guys are the best. Happy Holidays from Dallas, TX! Sending you holiday greetings along with much gratitude, prayers for safety and strength. Words can't express how grateful we are for your service and sacrifice. You and your fellow brothers & sisters in uniform are TRUE heroes! May God bless & keep you safe always and may He lift you up during the holidays while you are away from your friends & family. God speed!